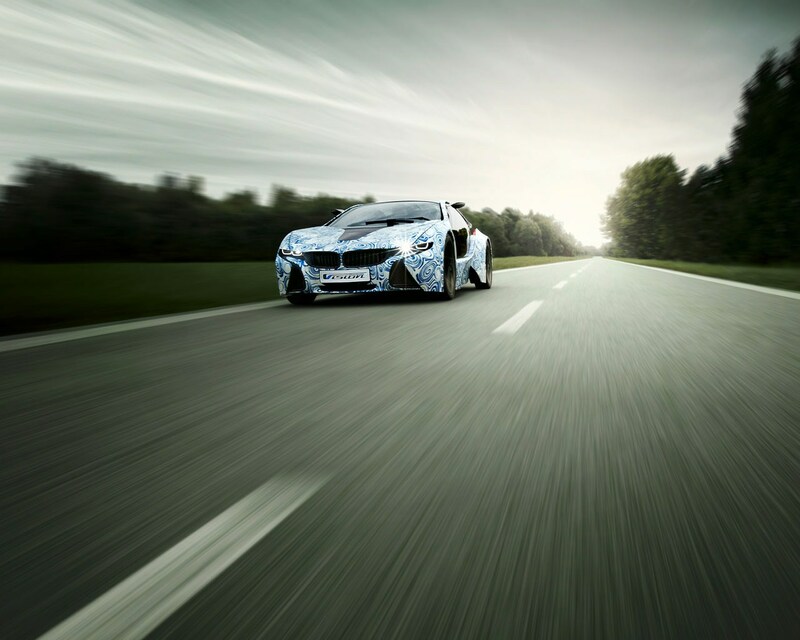 BMW releases a new batch of wallpapers and videos of the BMW Vision EfficientDynamics Concept. 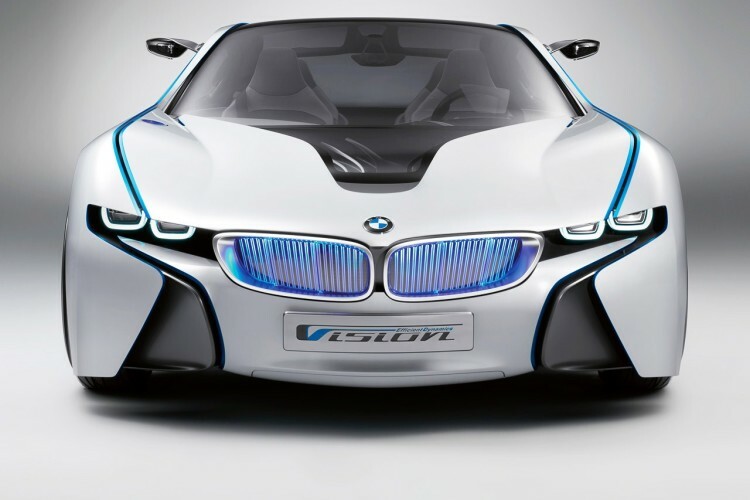 Production of BMW’s first hybrid supercar will begin in late 2013, deliveries to customers start in 2014. Vision Concept will join the Megacity vehicles production at the Leipzig plant in Germany. In the first year, BMW wants to sell as much as 1,000 units of the hybrid sports car. EfficientDynamics Concept features a 1.5 liter three-cylinder turbocharged engine producing 163 hp and 214 lb-ft of torque all on its own. The diesel engined is aided by two electric engines. First one, in a rear-end placement, produces a constant 33 horsepower and 214 lb-ft of torque. The second electric motor sits at the front of the car for a perfect weight distribution. The electric unit outputs 80 horsepower and 162 lb-ft of torque. A temporary boost feature meant that for 30 seconds it could produce 112 horsepower or as much as 139 horsepower for just 10 seconds. The 1,450 kg sports car runs from 0-62 mph in only 4.8 seconds, performance that brings it at the same level as the current M3. The car will charge from a conventional power socket in just 2.5 hours, and BMW indicated its fuel efficiency will approach 90 miles per gallon The car will have an electric-only driving range of about 31 miles, while diesel power extends the total range of the vehicle to up to 435 miles. The new Vision Concept will feature a drive module made out of aluminum and a body primarily dominated by carbon fiber materials. As we mentioned earlier, first unit will go on sale in 2014 with a rumored price of $150,000.